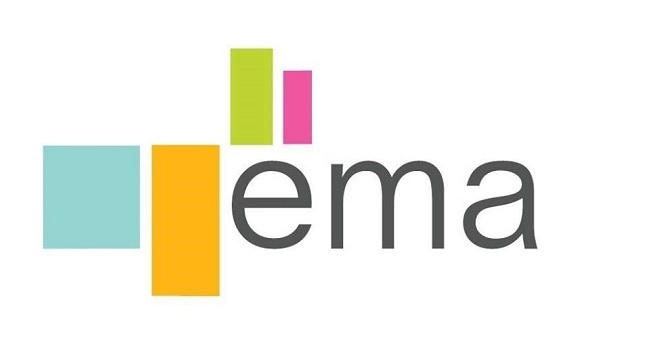 The Slovenia broadcaster, RTV Slovenia, has opened up its submission period for entries to be sent for its Eurovision selection show, EMA. This time around the semi final stage will not be happening and up to 10 selected songs will go straight to a live final. In the final (date to be announced) the top two songs scored by a three member jury will progress to a ‘superfinal’ where a televote will determine the winner. In addition both the rules of the contest and a call for submissions have been published on the RTV website. The submission period will close at midnight on 14th December with the selected songs published no later than 28th December. The submitter must also provide a photograph of the competing artist/s and a statement highlighting the background and experience of the artist/s. What do you think about the changes to EMA for 2019? Let us know your views on our social media channels!